But life doesn’t always go as planned. Her father, a Texas high school coaching phenom, has decided to make the jump to college ball… as the new head coach at Rusk University. 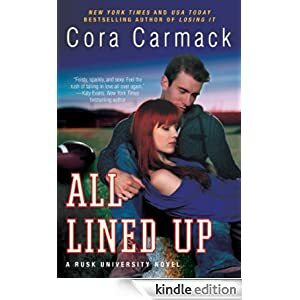 Dallas finds herself in the shadows of her father and football all over again. This new adult romance is selling for just 99 cents today.